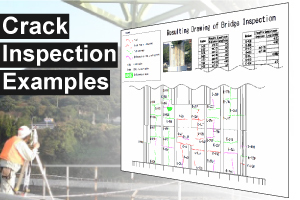 Cracks can be measured from a distance without scaffolds. 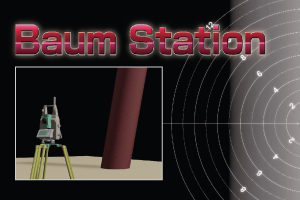 The efficiency of total stations is raised to their fullest. 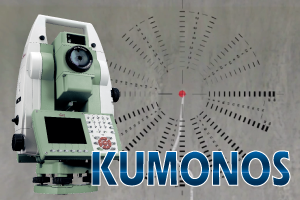 KUMONOS enables to obtain accurate crack inspection result.